Mustaches have been a big trend on the party scene for a little while now, but I still love them! I think they’re so funny, whether they’re for a “little man” first birthday party, for Father’s Day, or just a plain ol’ “we just like mustaches” party (one of the best mustache birthday parties I’ve seen was one my friend threw for her teenage daughter). 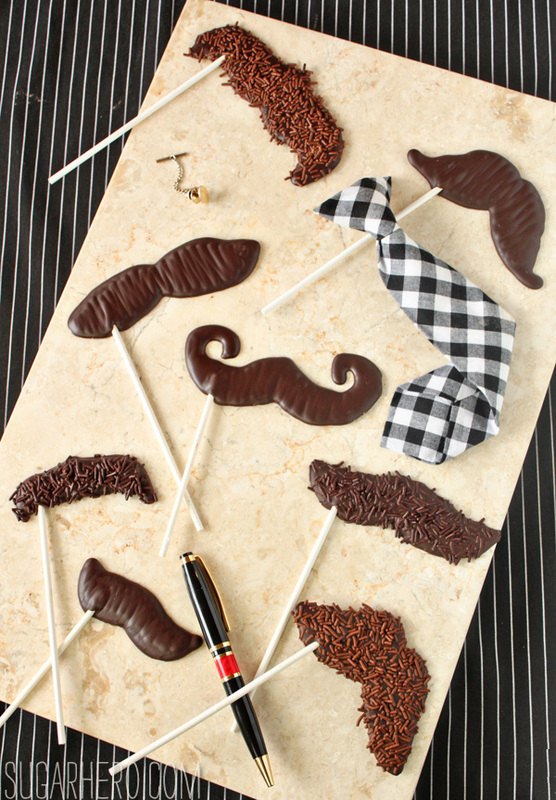 These mustache pops at SugarHero caught my eye because they look like photo booth props but are actually made of yummy chocolate. Your party guests can pose for pictures with them, and then eat them afterwards! 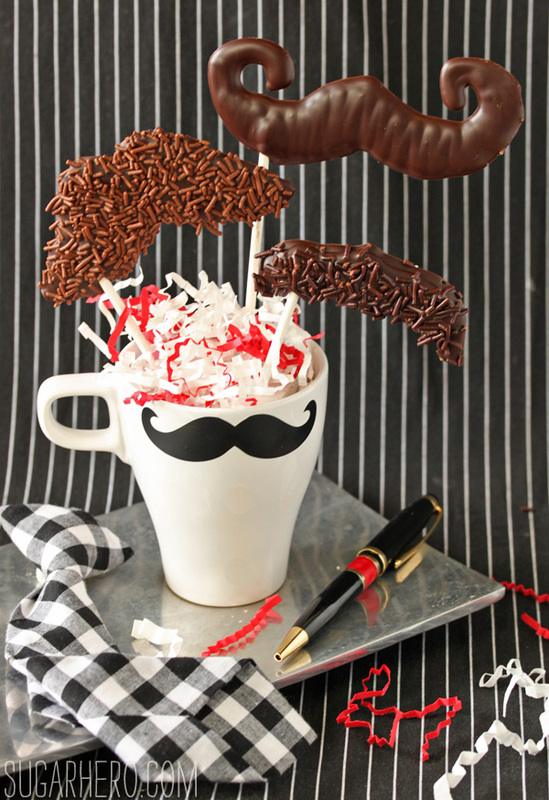 Get the instructions on how to make chocolate mustache pops at SugarHero. Reposted gratefully with permission from Elizabeth at SugarHero.